A new year means new alternate history books. Here are some of the highly anticipated works coming out in 2016 that you can preorder. Below you will see some names you recognize and some newcomers to our ranks. 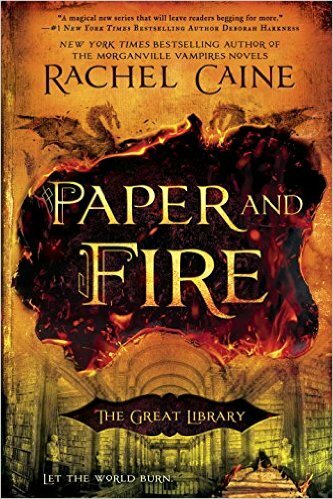 Book #20 in the multiple New York Times best-selling Ring of Fire series. 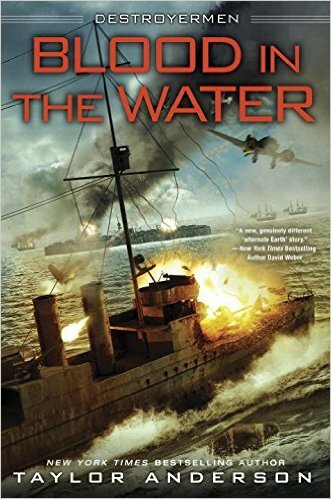 Taylor Anderson’s enthralling New York Times bestselling series of alternate history continues as game-changing revelations upend the Grand Alliance in a potentially cataclysmic war. Ever since the USS Walker came from another world war to defy the terrifying Grik and diabolical Dominion, Matt Reddy and his crew have given their all to protect the oppressed Lemurians. But with the Walker in desperate need of repairs just as the Grik’s First General is poised to strike, Reddy is desperate. With more enemies than ever before arrayed against them, the crew of the Walker needs new allies. That means combing the lethal wilds of Madagascar to find the Lemurians’ fabled ancestors, as well as the enigmatic dwellers east of the Pass of Fire. But what Reddy’s crew unearths may be more than they can handle—discoveries so shattering they could tilt the balance of the war in either direction. But Reddy’s greatest adversary is from his past: a madman named Kurokawa whose single-minded mission of revenge will shake the Alliance to its core and raise the stakes to the most personal and terrifying levels Reddy has ever faced. 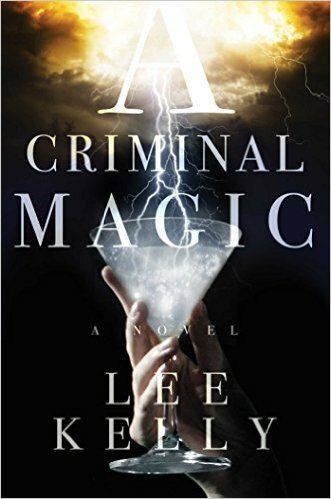 THE NIGHT CIRCUS meets THE PEAKY BLINDERS in Lee Kelly's new magical realism, crossover novel. One act of folly. One poor decision. One moment of rage. 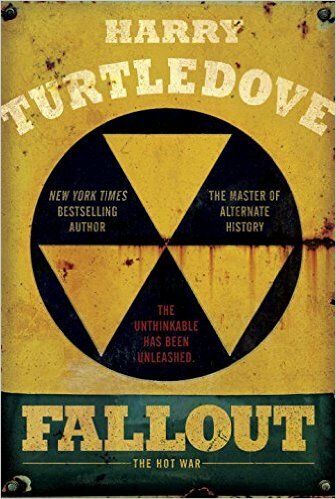 The novels of Harry Turtledove show history balancing on single moments. In his astounding new novel, the unthinkable has come to pass. The Cold War turns hot—and the United States and the Soviet Union unleash their nuclear arsenals upon each other. Millions die. Millions more are displaced. Germans battle side by side with Americans, Polish freedom fighters next to Russian fascists. The genie is out of the bottle. And there’s no telling what fresh hell will come next. At the heart of Fallout are Harry Truman and Josef Stalin. Even as Joe McCarthy rises in power, the president is focused elsewhere, planning to cut off the head of the Soviet threat by taking out Stalin. It’s a daring gambit, but the Soviets have one of their own. Meanwhile, Europe’s weak sisters, France and Italy, seem poised to choose the winning side, while China threatens to overrun Korea. With Great Britain ravaged and swaths of America in ruins, leaders are running out of options. When the United States drops another series of bombs to slow the Russian advance in Europe, Stalin strikes back—with horrifying results. These staggering events unfold through the eyes of a sprawling cast of characters: a Holocaust survivor in a displaced persons’ camp in Washington; the wife of a bomber pilot and her five-year-old daughter starting a new existence on their own; a savage Soviet fighter waging war by his rules; a British pub owner falling in love with an American pilot. 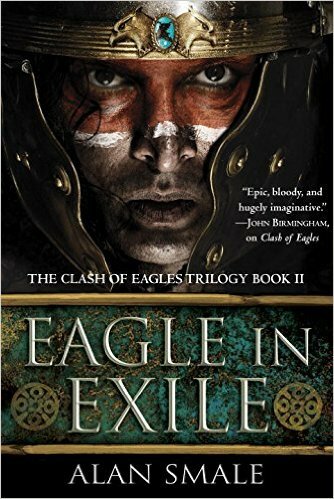 In the masterly hands of Harry Turtledove, this epic chronicle of war becomes a story of human struggle. As the armies of the world implode, the next chapter will be written by the survivors—those willing to rise up for an uncertain future. 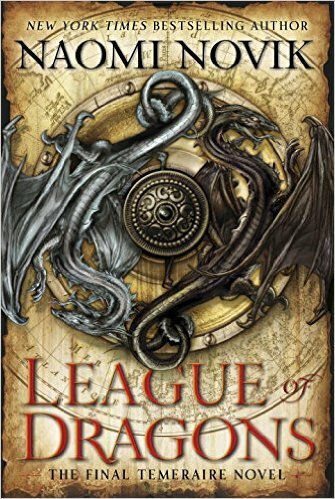 Naomi Novik delivers the final adventure in a New York Times bestselling series that has won fans of Napoleonic-era military history, Anne McCaffrey’s Pern novels, and Patrick O’Brian’s seafaring adventures. Since His Majesty’s Dragon, Capt. William Laurence and his fearless dragon, Temeraire, have been battling Napoleon and his armies . . . and now the time has come to stop him for good. 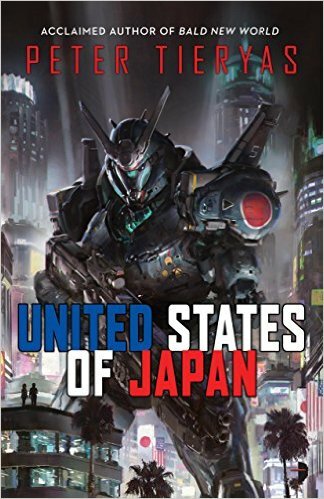 The Axis won WWII and now, in the late 1980s, the Japanese Empire rules over the western US states, their power assured by technological superiority (giant mecha, etc.) But when a video game emerges that posits a world where the allies won, a game censor and an Imperial Government agent discover truths about the empire that make them question their loyalty. 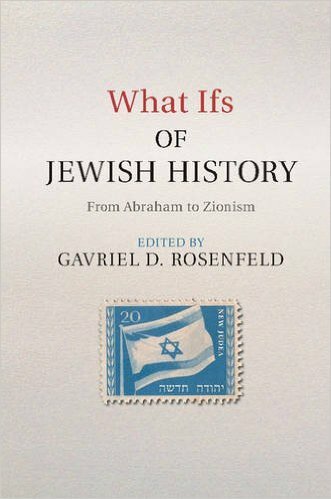 What Ifs of Jewish History offers a compelling counter-factual history of the Jewish past. With chapters ranging from the analytical to the literary, leading Jewish historians address thousand years of dramatic events and invite readers to indulge their imaginations and explore how the course of Jewish history might have been different.